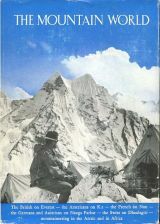 The acclaimed history of mountaineering in the Himalaya. 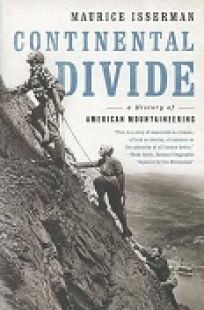 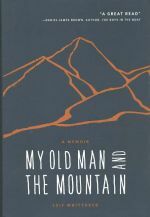 Intriguing, insightful, and a must-read for all armchair climbers. 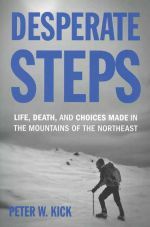 An absorbing look back at one of the worst mountaineering accidents in North American climbing history--the 1967 McKinley disaster that claimed the lives of seven men. 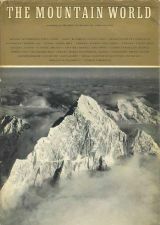 A great to map and guidebook to the scenic and historic John Muir Trail, published by National Geographic. 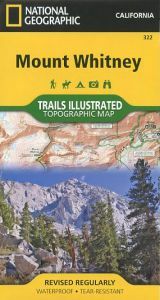 A newly revised and updated waterproof map to Mount Whitney, the highest summit in the contiguous United States. 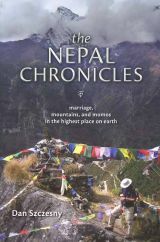 Published by National Geographic. 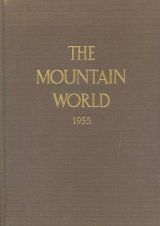 A good copy of this annual mountaineering journal covering the years 1964-65.